Do I need to inform the office if I will be going on a mission as a Mission Assistant? We would like to be informed so we can add you to the itinerary and keep track of member activity in VPOIDS. It is best to always keep staff updated with any additional information related to a mission. 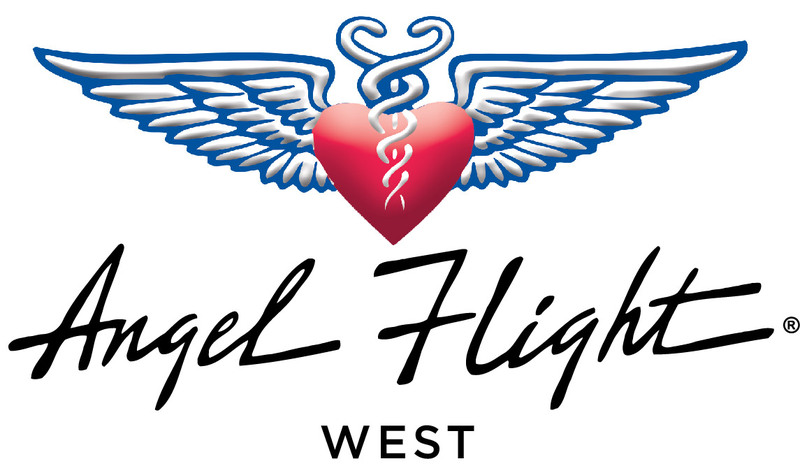 You can send an e-mail to coordination@angelflightwest.org to let us know if you will be going along as Mission Assistant.